The Apple iPad is a beautiful object to behold. However, it’s not very well protected. 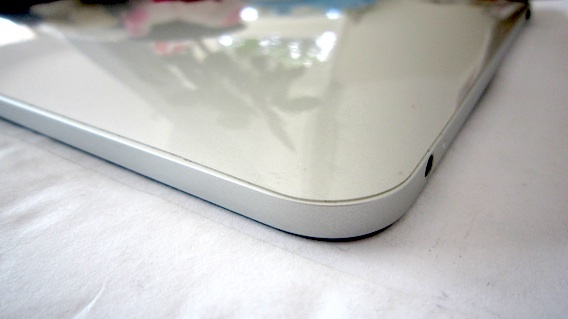 The surface is nice and smooth but can also be easily scratched by keys, coins, etc. While you can use a protective case or sleeve, I prefer a lighter and more invisible solution. The Invisible Shield protects your iPad with a layer of 3M protective film that is virtually indestructible. One installed, no amount of keying, scratching or Dremel can put a hair on it. Many people have trouble installing the Invisible Shield. Even iPad experts like Gary Ng of iPad In Canada can’t do it right. 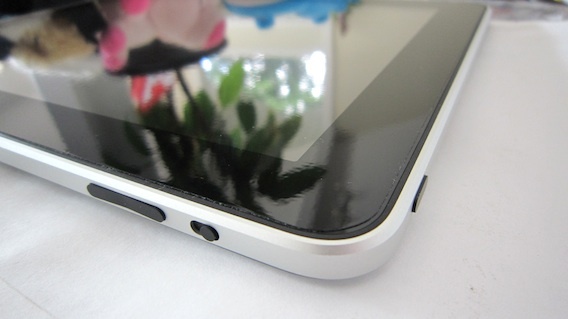 He had to cut tiny slits in each corner to compensate for the curvature of the iPad’s corners. Talk about being a total amateur. To show how easy it is to install an Invisible Shield, I created a little video of me adding the shield to my iPad. The install process takes only a few minutes. The key is not to be afraid to spray your iPad with a ton of solution. Do it right and you won’t have to cut any slits into a corner. The finished product looks just like a normal Apple iPad. You can’t tell there’s a shield on it. In addition to offering awesome protection, the Invisible Shield creates a higher friction surface. I no longer feel the iPad will slip out of my hands. Also, glare from the glass seems to have been reduced with the shield over it. Overall, the Invisible Shield a great protection solution for the Apple iPad. The Invisible Shield is available direct from Zagg.com or at most major consumer electronics stores like Best Buy or Futureshop. The full coverage Apple iPad kit sells for $39.99 (use coupon code iphoneinca to get 20% off). That’s a small price to pay for knowing that your iPad can now withstand an Dremel attack.